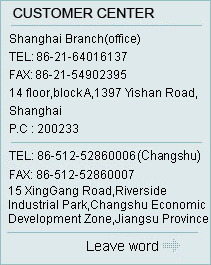 Eternal Synthetic Resins(Changshu) Co.,Ltd. Eternal Synthetic Resins(Changshu) Co.,Ltd. Medium reactivity, general-purpose resins. For small FRP product. Environmental degradation resin. Models resin. Good adhesion with acrylic, acrylic bathtub laminated dedicated. With excellent hot water resistance, high mechanical strength. Good fiberglass impregnated. Excellent elongation rate. Simple pavement. Good fatigue resistance. Hand lay wind blades.